March 2013 – South Kerry Development Partnership CLG. Inspireme.ie is an event management and consultancy company. This business provides a high quality service to its customers for all levels of events. Inspireme.ie is a Kenmare based business but offer their services nationwide and can run events from any location in Ireland. Inspireme.ie is owned and solely run by Irene Carey. Irene has more than an entrepreneurial spirit, she has a creative vision. Irene’s strategy and vision is underpinned by flawless execution and delivery, flexibility and attention to detail and value for money. Irene analyses her client’s goals and objectives at the start of a project and invests time and expertise in devising brilliant customised concepts, stories and events that will meet their needs. 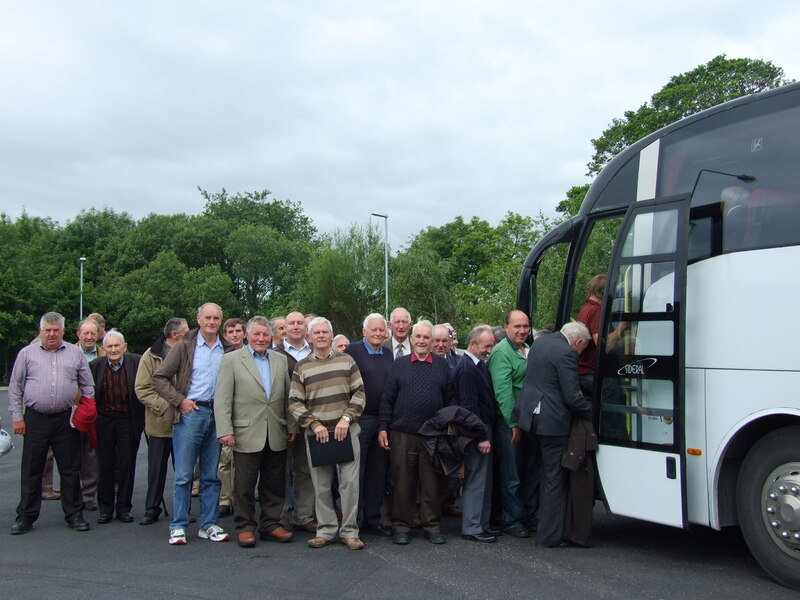 The Rural Men of South Kerry are taking to the Shannon for their first outing of 2013. 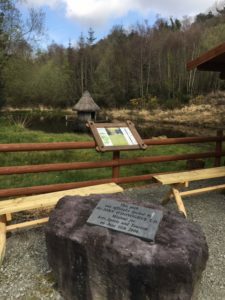 The trip, which is organised by South Kerry Development Partnership Ltd. and takes place on Thursday, April the 11th will see the group visit Killaloe, Bunratty Castle and Adare amongst other stops. It will also include a breakfast and three course dinner as part of the package. The event is being run in conjunction with O’Callaghan Coaches in Killarney who will also provide the shuttle busses to bring the groups to and from the main pick up point in Killarney. The total cost of the trip including all elements is €90 per person. SKDP Board Member and organiser of the event Kevin Griffin said that these trips have proven to be very successful in the past with more than 100 people participating in some events. “We have organised a series of events over the last number of years for the Rural Men of South Kerry including trips to Croke Park and linking up with the Sean Cairde group to attend Tea Dances” Kevin said. “We also held our first overnight trip for the men to the Lisdoonvarna Match Making festival in 2012 and this proved to be very popular also” Kevin added. Organising these kinds of events and supporting the Rural Men in general throughout the region is some of the critical work that is undertaken by SKDP, Kevin said and added that it is more important than ever that this work continues in the current climate given the isolation and pressure being felt by many in this community in South Kerry. Three separate shuttle busses will collect and bring back the men from all parts of South Kerry – leaving Waterville at 6.30am taking in Ballinskelligs, Cahersiveen, Kells, Mountain Stage, Glenbeigh, Killorglin, Beaufort and Lidl Killarney; Leaving Annascaul Church at 6.45am taking in Inch, Fybagh, Boolteens, Castlemaine, Milltown and Listry: Leaving Kenmare at 7.15am taking in Kilgarvan, Glenflesk and the Heights Hotel. This trip is open to all on a first come first served basis and bookings can be made through ringing the SKDP office in Cahersiveen on 066 9472724 or O’Callaghan’s Coaches on 064 6631095. For further information please contact For further information please contact Kevin Griffin on 087 2346091, Bart Moriarty on 087 2827984, John Kelly on 086 3941769, Joseph McCrohan on 087 2849165 or Batt O’Connor 087 3155233. Na Leanai Childcare Centre, Causeway require Relief Staff. Tel. Teresa on 066-7148898. Forward CV by 29th March. Are you unemployed? If so then there are a limited number of places available on the following courses which may be of interest to you. These places will be offered on a first come first served basis. For people who are unemployed there is no cost. • Train the Trainer is a 6 day FETAC level 6 course and will be run in Killarney. Date to be confirmed. • First Aid is a 3 day FETAC level 5 Occupational First Aid course with the venue most likely Killarney or Killorglin, dependant on numbers. Date to be confirmed. • Manual Handling comes with a company certificate and is 4 hours long. The likely start date for this is again March. Killorglin or Killarney possible venue. Date to be confirmed. • Hillwalking is a FETAC level 5 award course. It will run for 12 days most likely 2 days a week for 6 weeks, The course will start in September 2013 and will take place in Killorglin. – Potential course entrants must have completed 10 walks & Occupational First Aid. – The hillwalking is designed for people who provide or wish to provide a guiding service to visitors. All the above courses will run subject to numbers. 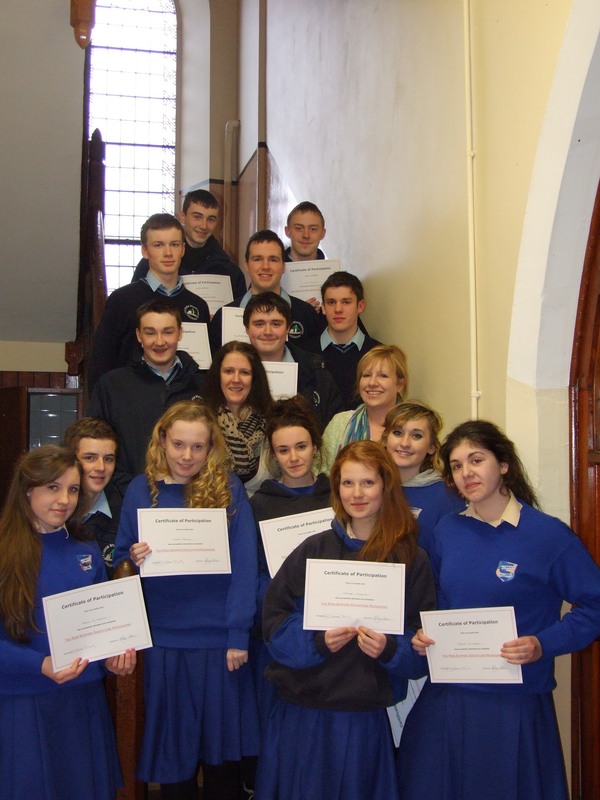 27 Killarney students were this week presented with their certificates having completed a 5 week long Mental Health Peer Support Programme. The programme was delivered to students from St. Brendan’s College and St. Brigid’s Secondary School by four facilitators Deirdre Fleming of SKDP, Geraldine Sheedy, Mary Collier and Paul Kennedy. The four were themselves trained in the Peer Support Programme through the voluntary Be Aware Prevent Suicide group as agree as part of this training to roll out the programme in schools, workplaces and clubs on a voluntary basis. The programme provides the students with the skills to recognise signs of mental stress in themselves and others and the knowledge around the range of support groups out there to help people. It aims to give them the confidence to speak about mental health issues and to assist others who may be experiencing difficulties to find the support they need to overcome them. The facilitators described the Killarney students as an excellent group and praised them for their dedication in giving up the two hours a week over the five weeks to complete the programme. They hope that this work will assist young people in finding the supports they need to overcome any mental health issues they might encounter. Your Wedding Day is a day to remember forever. It is a celebration of your love. It is a moment of a lifetime. It is your story…… and Bartek Witek is available to comprehensively capture the story of your wedding day and prides himself on capturing professionally crafted, instinctive images. Bartek Witek is an Irish based documentary Wedding and Lifestyle Portrait Photographer. 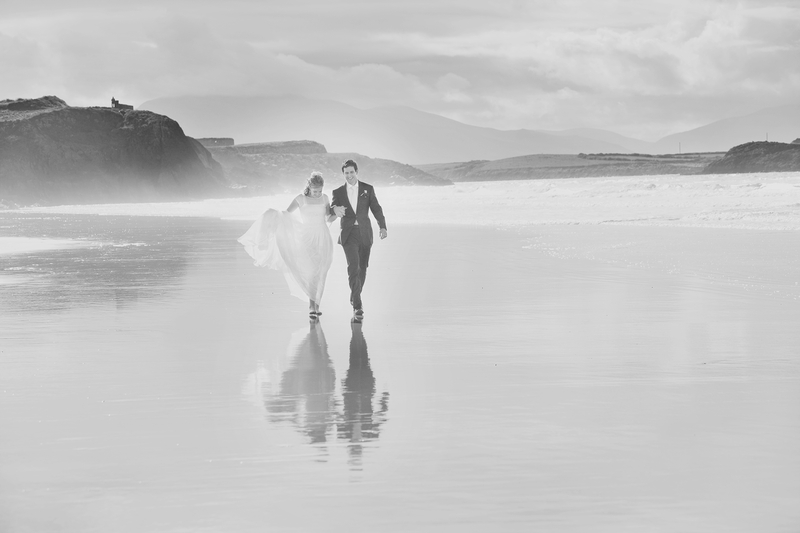 Located in County Kerry since 2005, and he is happy to provide documentary wedding photography for your special day anywhere in Ireland, Europe and other International destinations. His unobtrusive and relaxed presence at a wedding allows him to capture natural emotions and interactions between the couple, their family and friends. Bartek’s style is the perfect blend of honest emotional reportage photography and vibrant modern portraiture. His packages are carefully chosen to provide the client with a wide range of options and prices and provide the flexibility, quality and creative flair to present the client with a very special record of their day. What excites Bartek is capturing reality and fleeting moments, frozen to be enjoyed forever. Bartek’s speciality are weddings but he is happy to document special family events like communions and confirmations. This new enterprise has emerged with the help of the Back to Work Enterprise Allowance (BTWEA) facilitated by South Kerry Development Partnership Ltd (SKDP). This scheme encourages people getting certain social welfare payments to take up self employment opportunities by allowing them to retain a proportion of their social welfare payment, plus secondary benefits.